At Graner, we develop artistic cooperation projects with other local, national and international cultural agents. Regardless of whether they are organisations, festivals or showcases, we establish a dialogue based on the requirements, priorities and opportunities for collaboration to produce projects and agreements that help creation and research about body and movement language. 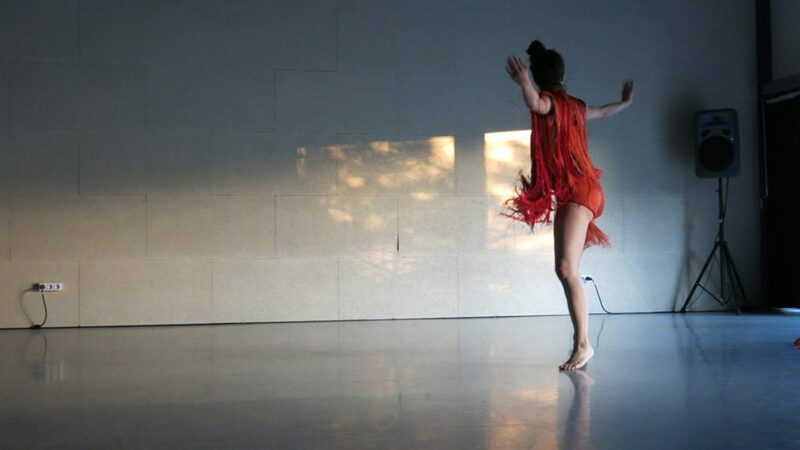 These collaborations often take the form of creation residencies that are hosted by Graner or that take place in other spaces and contexts with the assistance of Graner.